HANDY pacer Mister Lennox has a strong opportunity to make a winning debut for his new stable. Transferred to Marc Butler last month, Mister Lennox is engaged in Sunday night’s Launceston Handicap. Although racing in consistent form for previous trainer Juanita McKenzie this season, Mister Lennox has been absent from the winners’ circle since last May. The gelding’s seven starts this term have netted two strong seconds and a third. 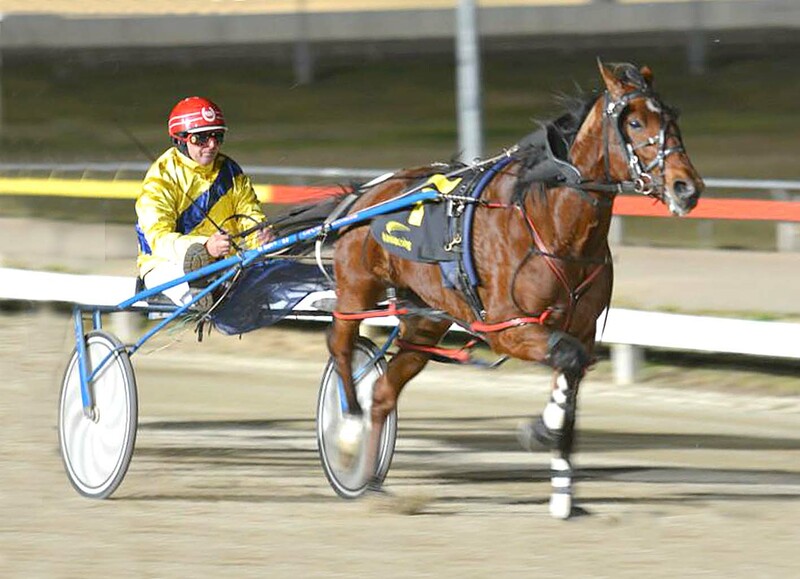 To be driven by regular reinsman Ricky Duggan, Mister Lennox will begin from the 10-metre mark. The son of Changeover shares the handicap with his former stablemate, Remember Joe. “He is ODS so he may need a bit of luck at the start,” Butler said. “It’s also a big field, with 14 runners, so there is a bit of traffic to navigate. Should Mister Lennox perform to expectations Butler will aim the seven-year-old at next month’s $75,000 Tasmania Cup. All the ingredients to win…but!